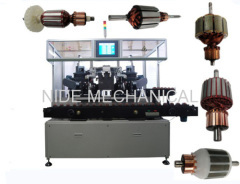 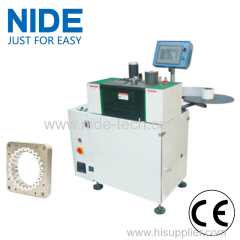 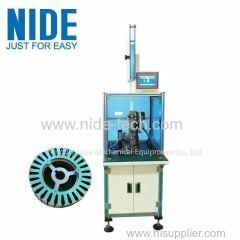 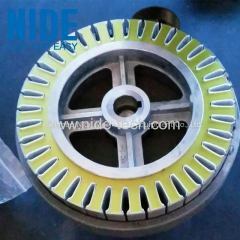 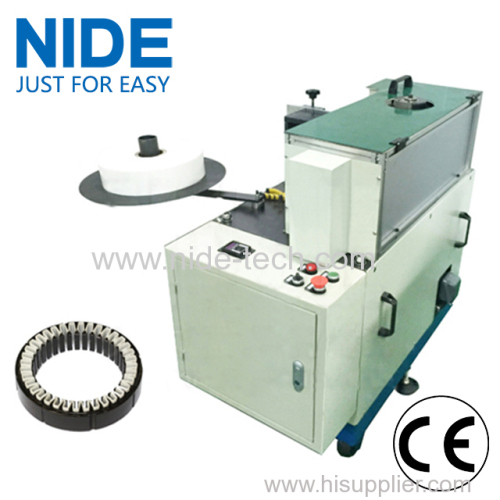 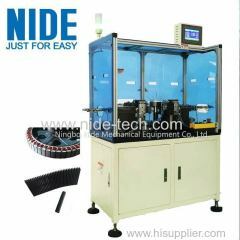 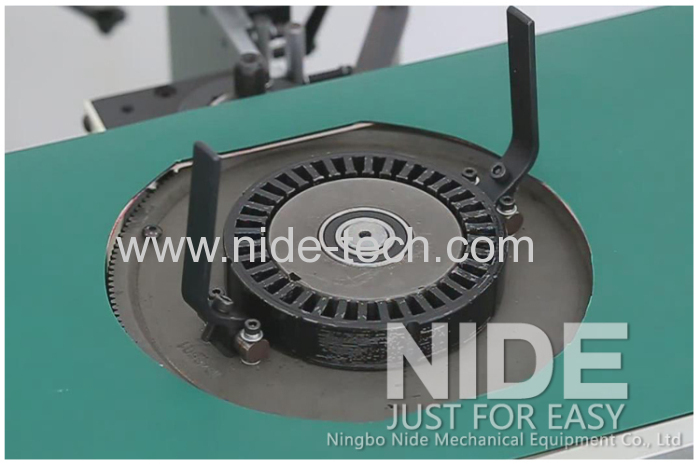 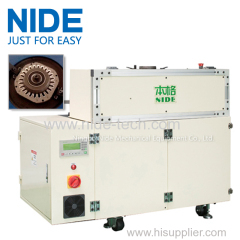 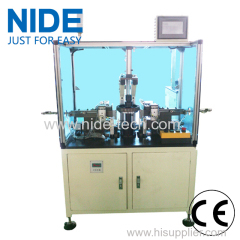 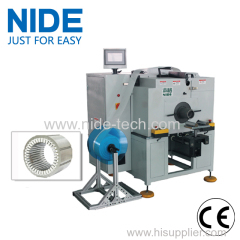 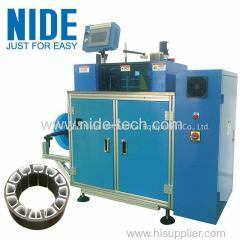 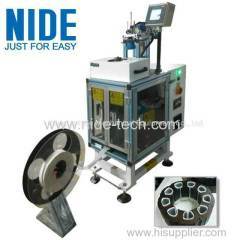 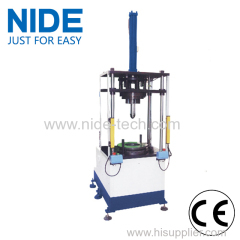 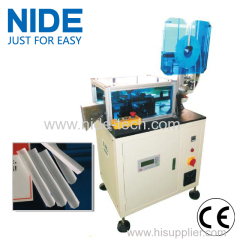 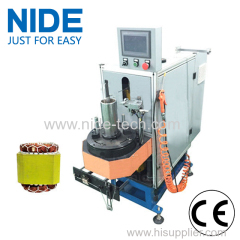 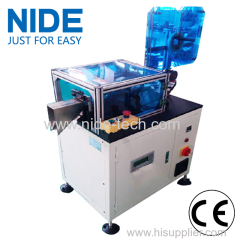 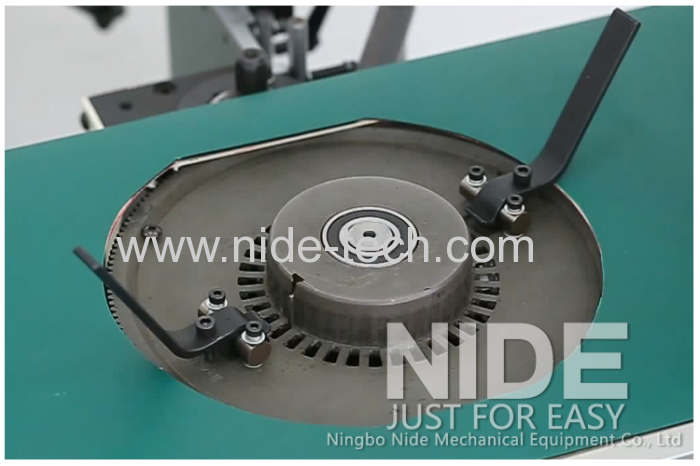 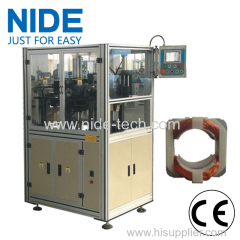 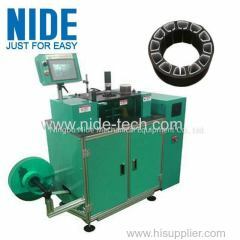 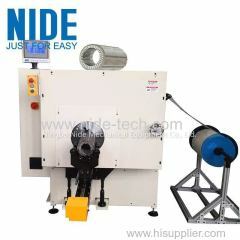 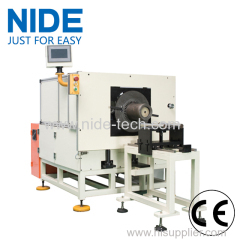 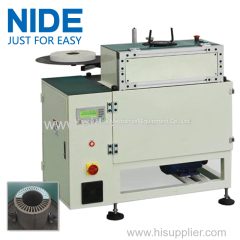 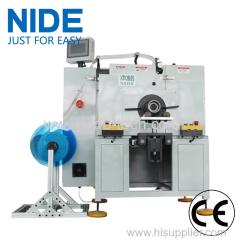 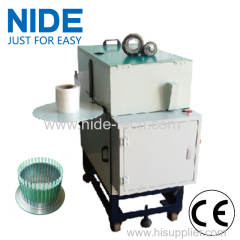 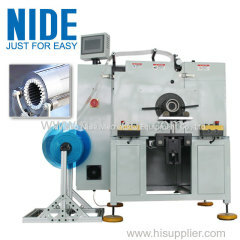 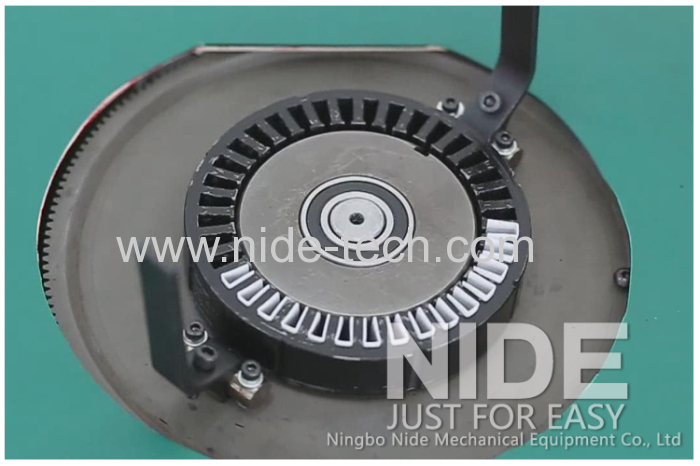 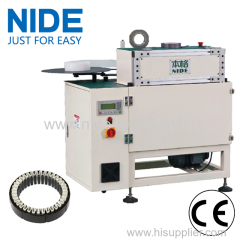 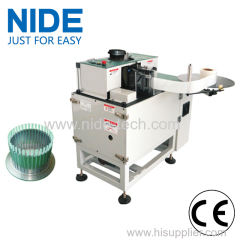 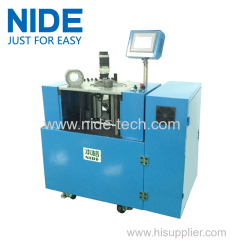 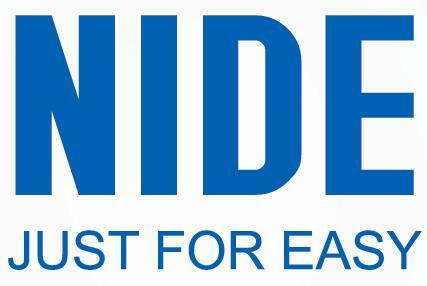 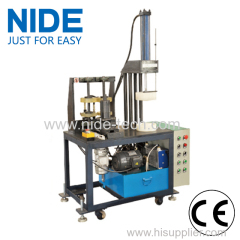 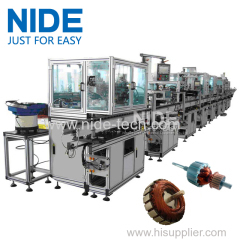 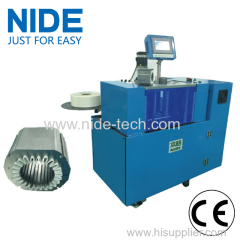 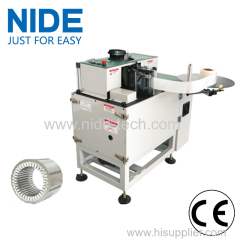 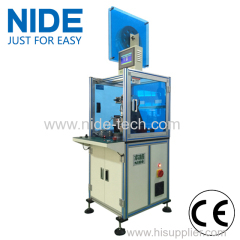 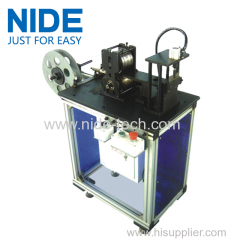 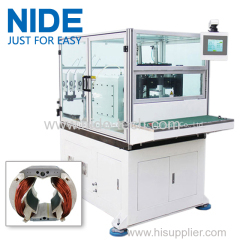 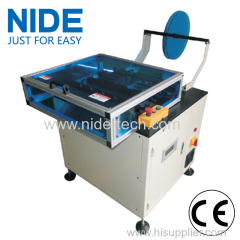 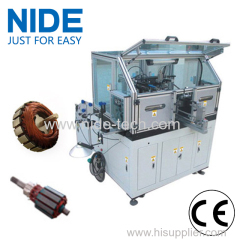 Economic type stator insulation paper inserting machine from China manufacturer - Ningbo Nide Mechanical Equipment Co., Ltd. 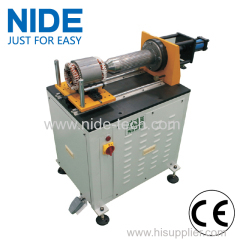 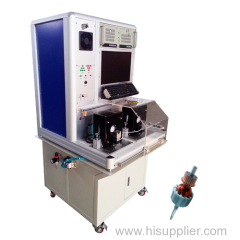 This stator paper insertion machine is used to insert insulation paper into stator slots. 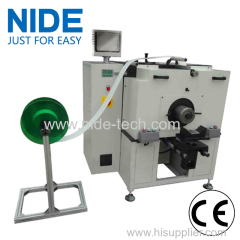 The paper inserting Machine will firstly do the paper forming process by its tooling. The edge folded of insulation paper can be customized. 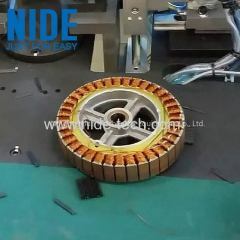 Then it will insert the formed papaer into stator slot by slot. 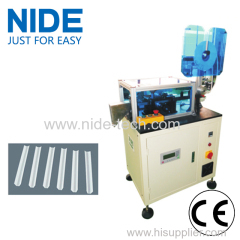 The whole process is done by machine automatically. 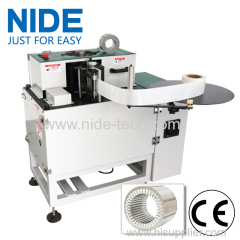 Due to its easy operation and fast tooling change, this paper inserting machine greatly save labor cost and improve working efficiency. 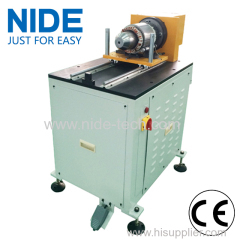 This Insulation Paper Inserting Machine is suitable for small and medium-sized three phase motor, gasoline generator, etc. 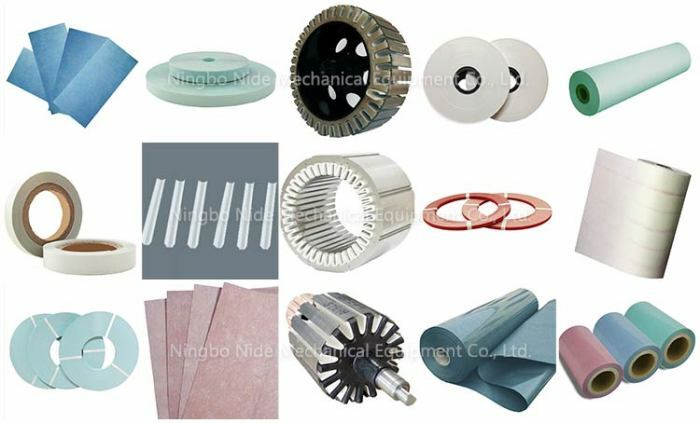 If possible, it will be better if customer can send us samples.